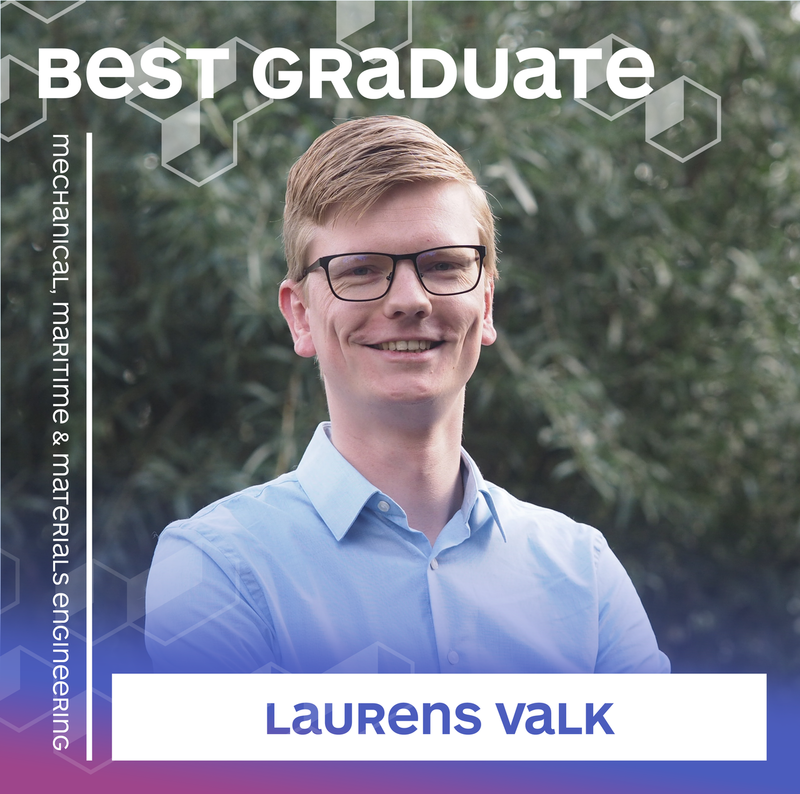 Laurens obtained his master’s double degree in Mechanical Engineering and in Systems & Control. He chose to conduct research in the area of control theory. Control theory deals with the behaviour of dynamical systems, aiming to develop methods to better understand and control these systems. Laurens generalized, improved and extended an energy-based control concept in the area of so-called passivity-based control. His innovative method enables distributed control design for a large class of applications, such as human‐machine and human‐swarm interaction. For example, using his approach, human operators can cooperate with and control the behaviour of entire swarms in a simple-to-use, intuitive, and safe way, even if the different individual dynamical systems that form the swarm (e.g. 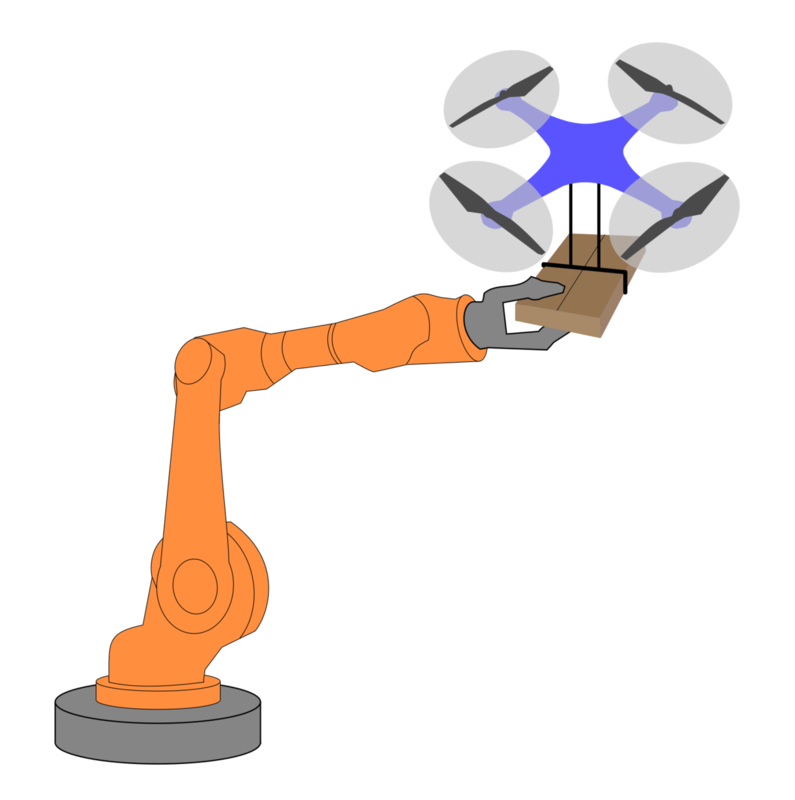 flexible robot arms, unmanned aerial vehicles, etc.) would be difficult to control directly by a human operator. Given the outstanding quality of the work and the high potential impact for applications, Laurens already got two papers published. His thesis was rewarded with the highest grade possible (10). Lego Mindstorms is very popular, according to the Amazon Best Sellers Rank the #1 in Children’s Books, Computers & Technology, Hardware & Robotics. The research field of distributed control studies networks of interconnected systems, such as water networks or autonomous vehicle networks. 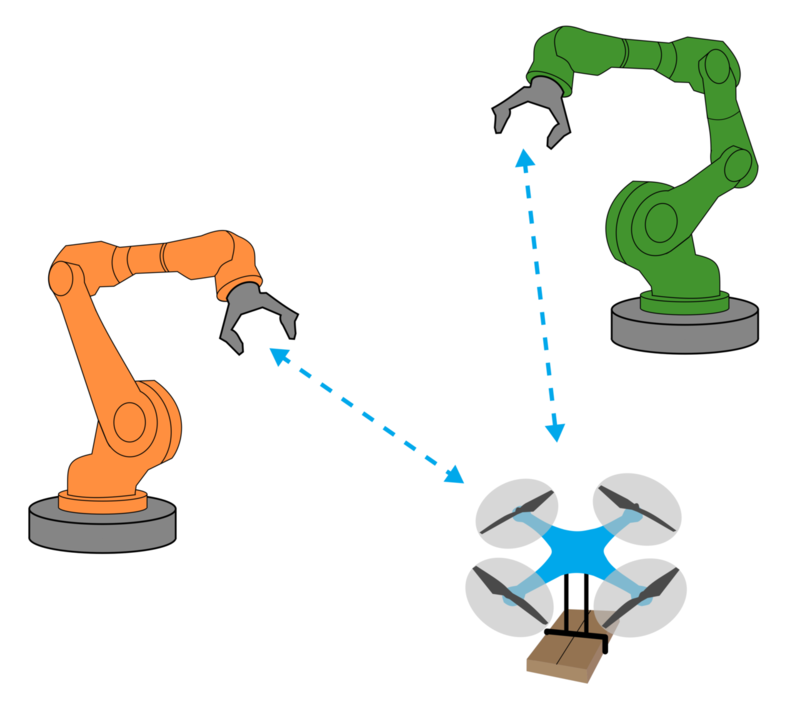 In robotics, distributed control is about making multiple robots cooperate, such as to collaboratively lift and transport an object. In practice, many conventional control techniques are not directly applicable to robots with a limited number of actuators, also known as underactuated systems. This thesis presents techniques to enable stable distributed control of underactuated systems. Relying on a principle similar to the conservation of energy, we show that it is possible to stabilize individual underactuated systems, while simultaneously achieving a group objective such as driving or flying in a prescribed formation. The proposed technique is constructive, allowing a wide range of previously found solutions for individual robots to be used in a distributed control framework. The results have applications in industrial robotics as well as in safe human-robot interaction.